We are Isiflix Games by Isidore Films, based in São Paulo / Brazil. We work with 3D/2D animation | 3D CGI and Motion Design since 1986. Our clientele is varied, including companies like Disney Television, Brazilian Broadcast TV, advertising agencies and small film studios. Now, our focus is Games and Virtual Reality. 3D Stereo and any other technology that arise. originating from anywhere in the world. 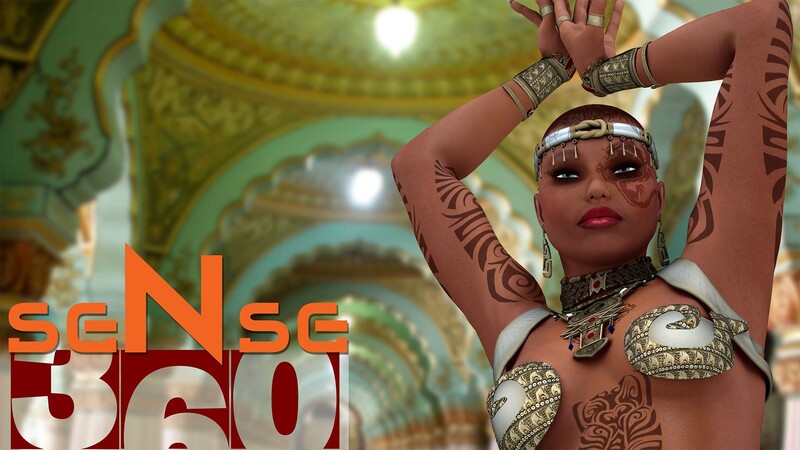 Our first GAME is called: Sense 360: for Android and PC. We want to develop too 10 animations in 3D stereo / 360-degree spherical video. Animations without history, with a minimum of 120 seconds. 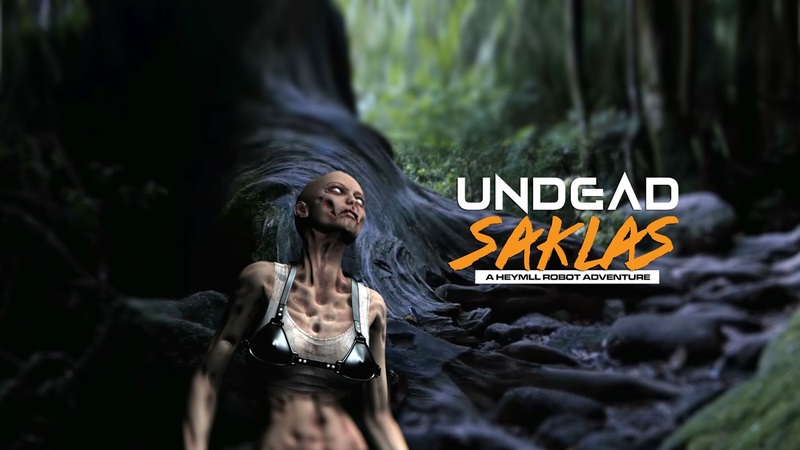 We want to offer the experience of diving into an unbelievable and fantastic virtual world. 1) A quiet day in a Roman villa in the middle of the 4th century.